CONSPIRE! 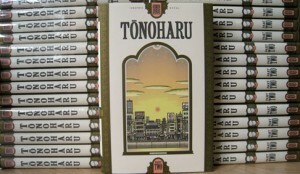 » Lars Martinson’s “TONOHARU: Part 2” now available! 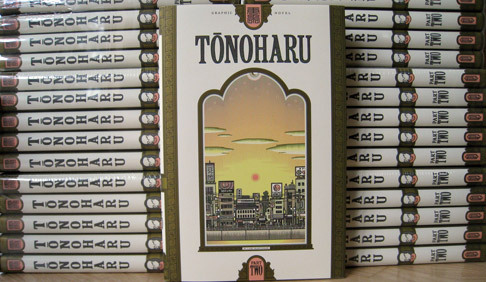 Lars Martinson’s “TONOHARU: Part 2” now available! advance look at the book there too.